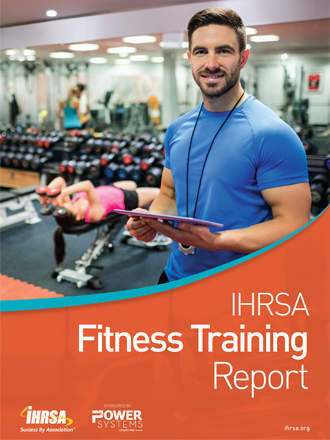 This report, which is sponsored by Power Systems, aims to help health club owners and operators to better understand personal and small group training clients. 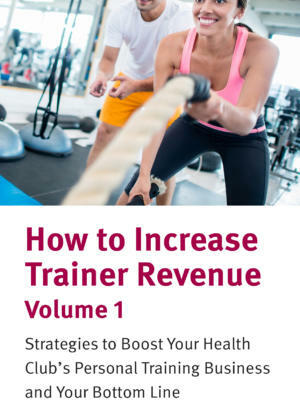 This product is a PDF download. 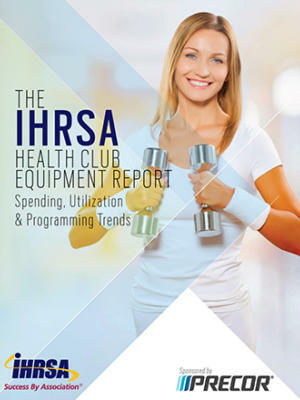 Personal and small-group training form a significant share of non-dues revenue for health clubs. 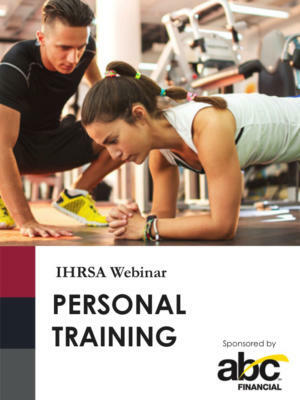 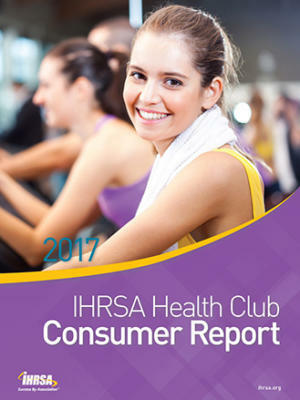 According to IHRSA's Profiles of Success, personal training is the number one profit center among leading health clubs, while small-group training is a close second among top fitness-only centers.